With our forward thinking spirit and a clear commitment to technology, at GÁMIZ GROUP we have become a benchmark in the wood industry both for the quality of our products and the service offered to our customers. 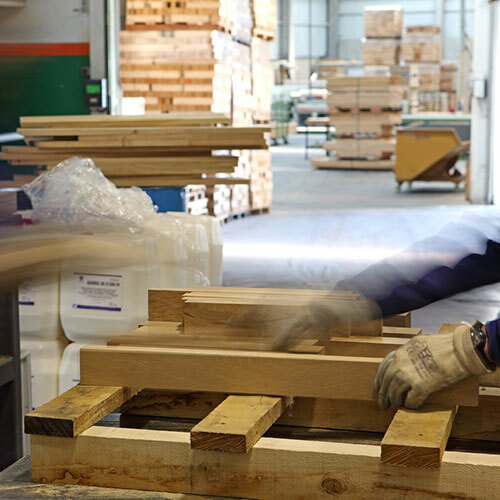 In addition to the manufacture, supply and installation of premium wood products, as our entity is a key specifier, we can add an extra value: advice to professionals who are going to use wood in their projects. A work or piece of finished wood does not shine by itself: there is always delicate and meticulous work behind to make it special. From the search for the best wood in the market to the production of the desired product there is a select and personalized process. At GÁMIZ GROUP we are committed to responsible product manufacturing, with an innovative, technological character and with a quality, resistance, durability and beauty that leaves its mark of distinction. This is achieved thanks to the manufacture of outstanding products (PERFIGAM, ALIGAM, VIGAM), coming from the company with the highest added value in the group, home to its R&D+i department, ELABORADOS Y FABRICADOS GÁMIZ. 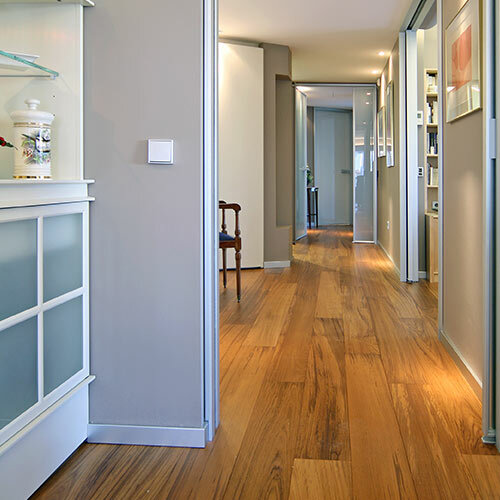 At GÁMIZ GROUP we carry out the supply and installation of all types of floors and claddings. Highly experienced in the sector, our huge infrastructure and highly-qualified team allows us to undertake large public and private works of great prestige where demand is maximum. In addition, TARIMAS Y PARQUETS GÁMIZ is a company of national reference in the supply and installation of flooring, parquets and laminated profiles. 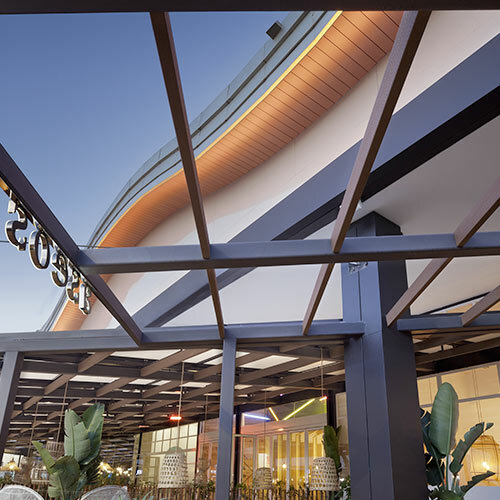 We also commercialize leading brands in the sector such as ACCOYA®, GEOLAM or TAG, authentic symbols of quality when referring to the best wood. Our origins, our history, our experience, our products and our service have made GÁMIZ GROUP a reference in the wood industry for the trade, individuals and architects. 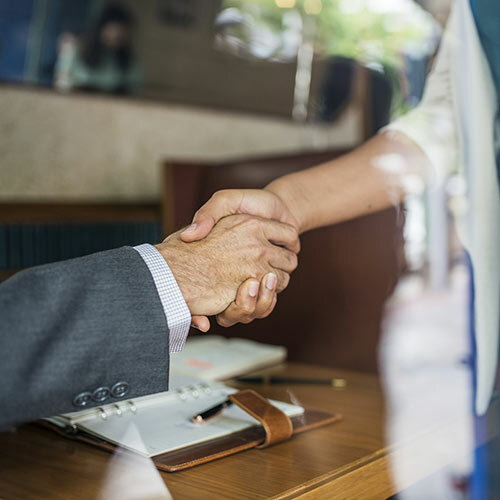 From professional to professional, we provide a completely free quality support service for anyone who has a question, even if it is about material not featuring in our product catalogue. Our goal is that everyone can enjoy in the best possible conditions the natural treasure that is wood.